SANDY — Three people were killed and two others were injured in a shooting on a street a few blocks away from an elementary school Tuesday afternoon, police said. Police responded to a report of a shooting around 2200 E. Alta Canyon Drive (8600 South) at around 4 p.m., according to Sandy Police Sgt. Jason Nielsen. Nielsen confirmed the shooter was killed in the incident. Nielsen did not provide ages of the individuals shot or the condition of the two that were injured. Nielsen said there was not a threat to the public. 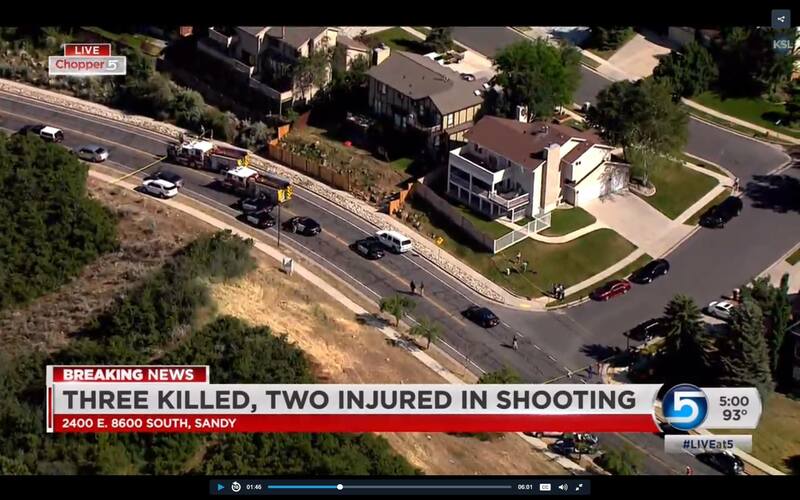 KSL Chopper 5 aerial video shows the block has been cordoned off. Nielsen said about 20 to 30 officers were on scene. 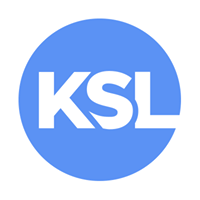 Written by CARTER WILLIAMS, KSL News.com.